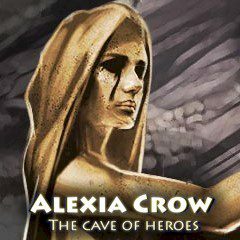 Alexia has been lost in an abandoned temple. You will have to solve a lot of ancient puzzle with her in order that she could get away from there safe and sound. Be careful and attentive because this place can be dangerous!